November 28th to December 2nd, 2018. Happiness, Cheerfulness and respectful freedom were all present during the spiritual retreat in Fatima! 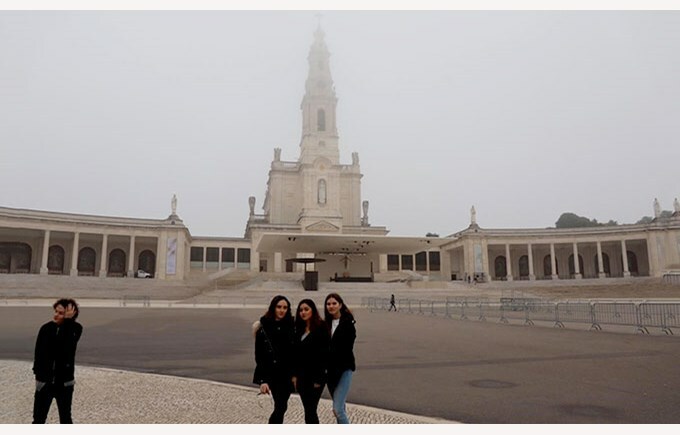 Those four days spent in Fatima was a time pf appeasement in a place of peace that makes the heart and mind much more available to listen to oneself, others and one’s own faith. 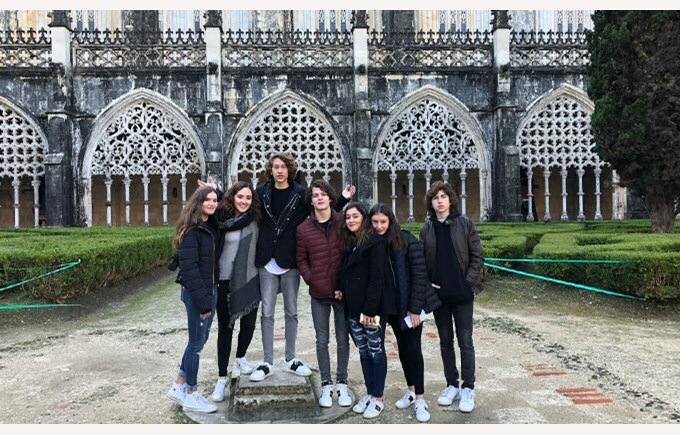 The balance between moments of celebration and prayer, as well as the visits and discovery of historical sites with impressive architecture allowed the students to enjoy this retreat at its true value. 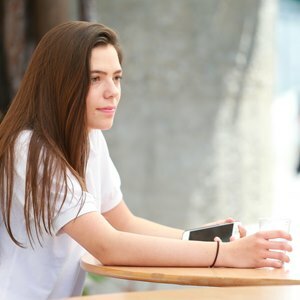 As a companion, I experienced something humanly beautiful with a united group, who were interested and respectful of people and places. Their comments were "we loved everything, it was impressive, moving and informative". That sums up well what they experienced during this stay, which will remain in their memories for a long time to come. I am convinced that the solemnity of the spot, the emotion shared during the celebrations, the prayers and even the more or less spicy culinary experiences, will help them choose their path and continue the journey of their faith. I would like to thank Lilia, Father Charles and all those who participated in one way or another in organizing this retreat. 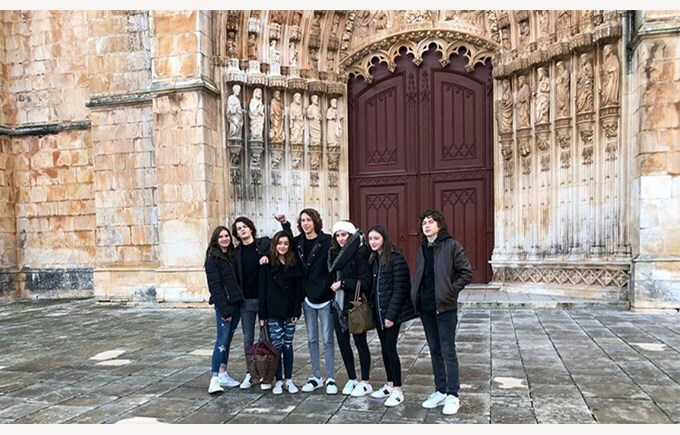 I would especially like to congratulate Lucas, Sofia, Antonella, Cristobal, Sofia, Iratxe and Emiliano for their efforts to express themselves in French, their attitude and their enthusiasm. 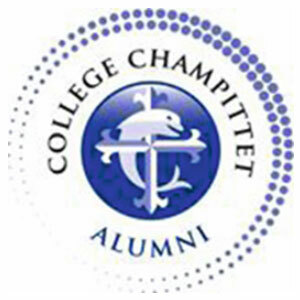 You represented Collège Champittet with dignity and I am very proud of you! Carefully preserve your curiosity and your faith and may God illuminate your path!